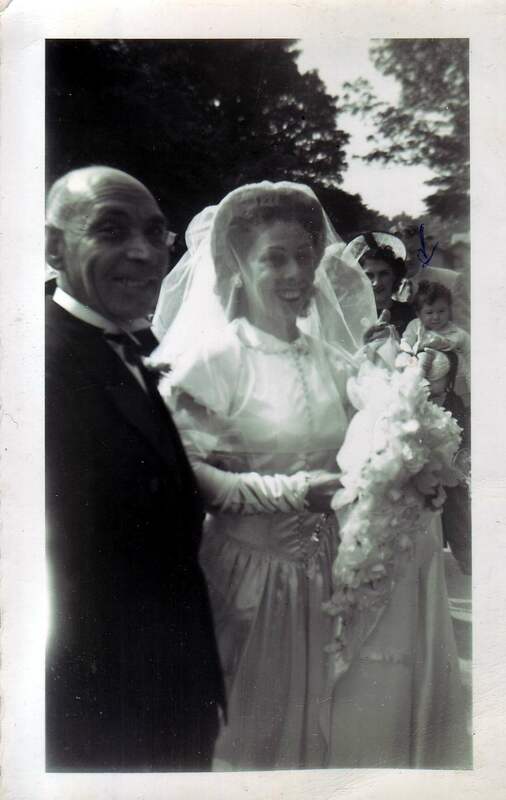 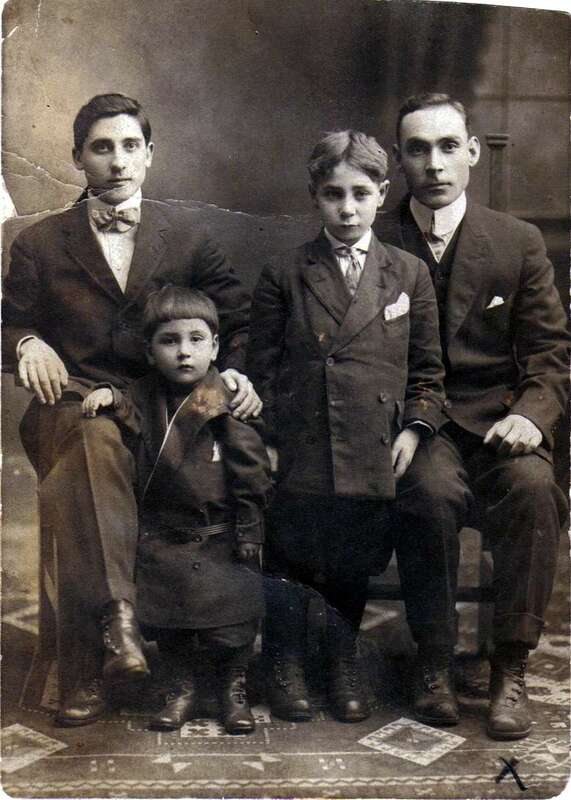 From the left: Samuel Auria (born in Marianopoli in 1888) and married to Arcangela (Angeline) Restivo. 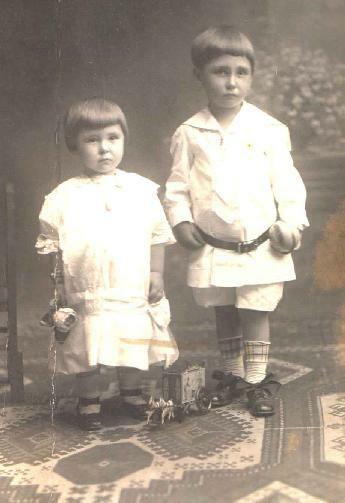 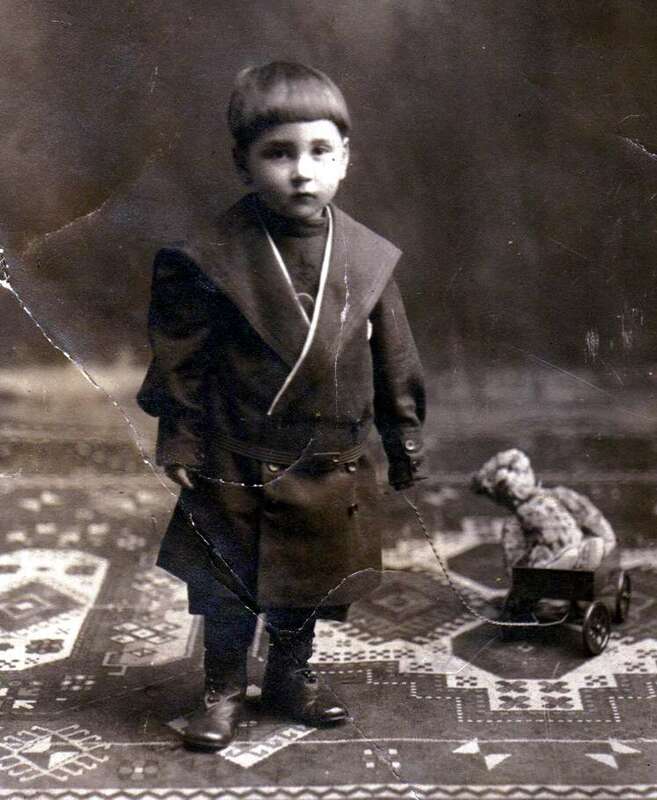 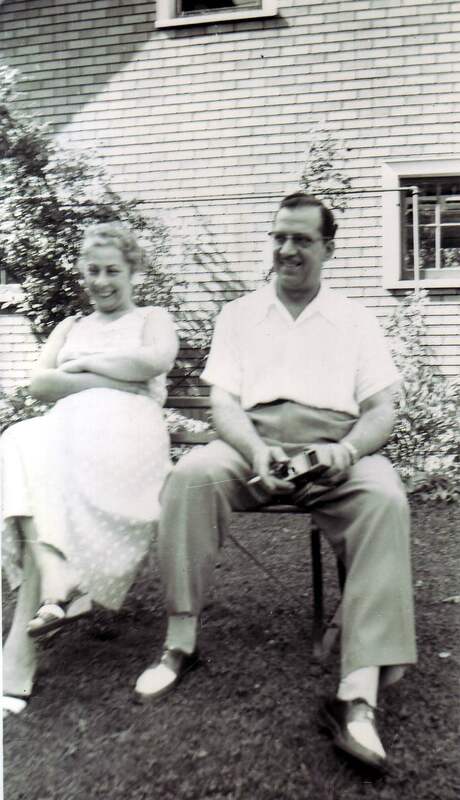 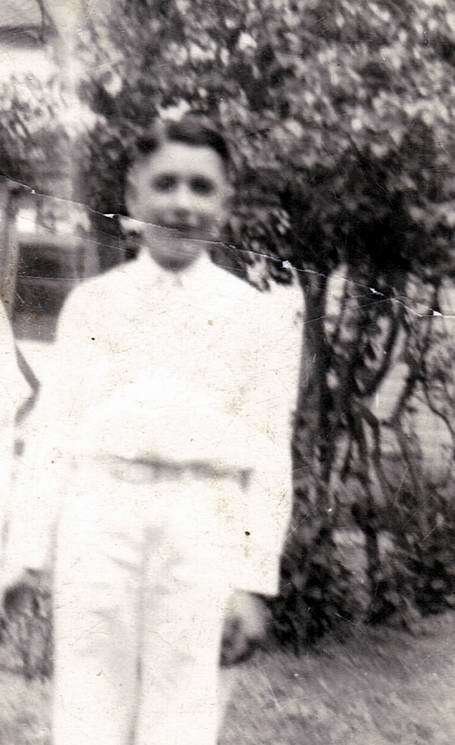 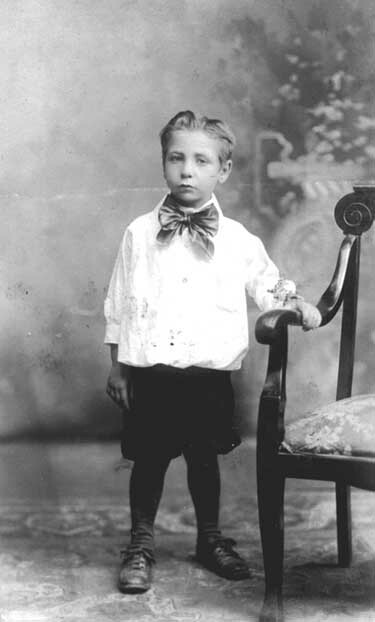 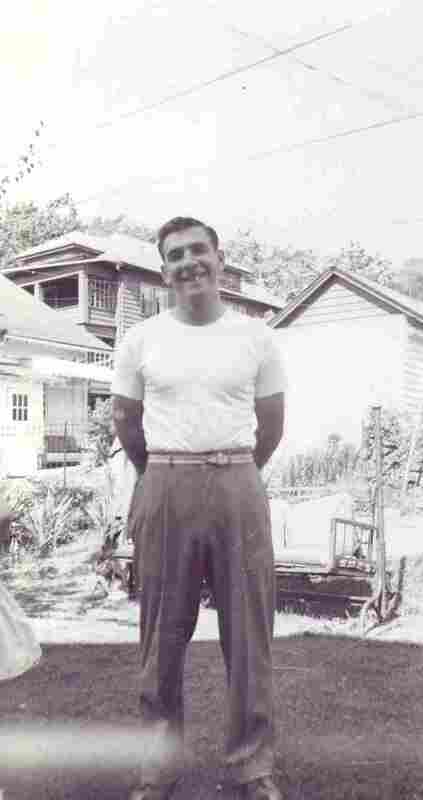 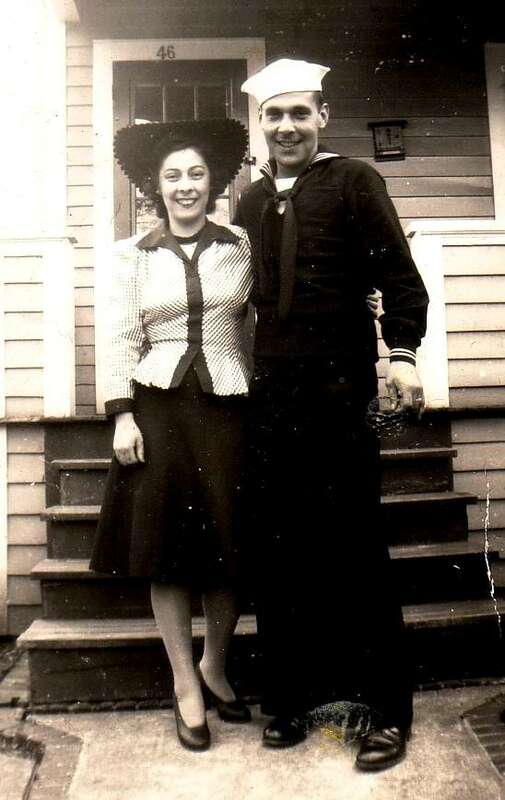 The smaller child is his son Sam Auria (3/16/1911-1974). 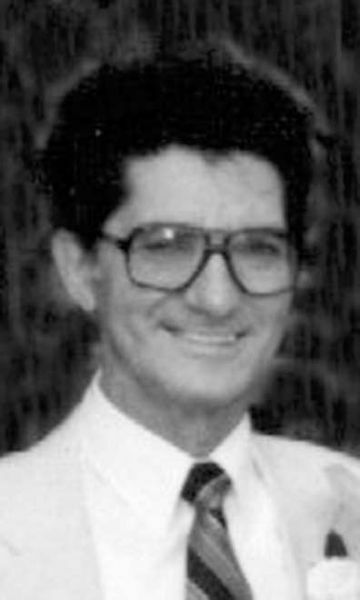 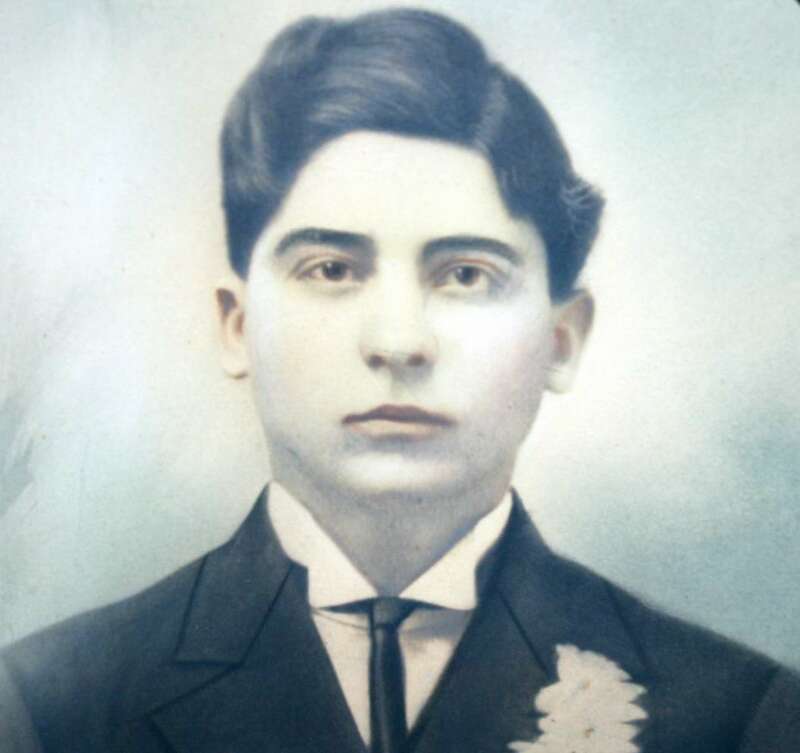 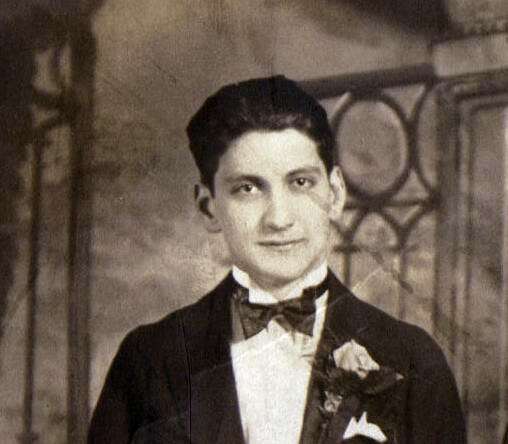 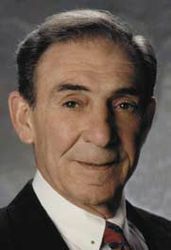 His mother was Guiliana Baglio, born about 1879 in Marianopoli, Sicily. 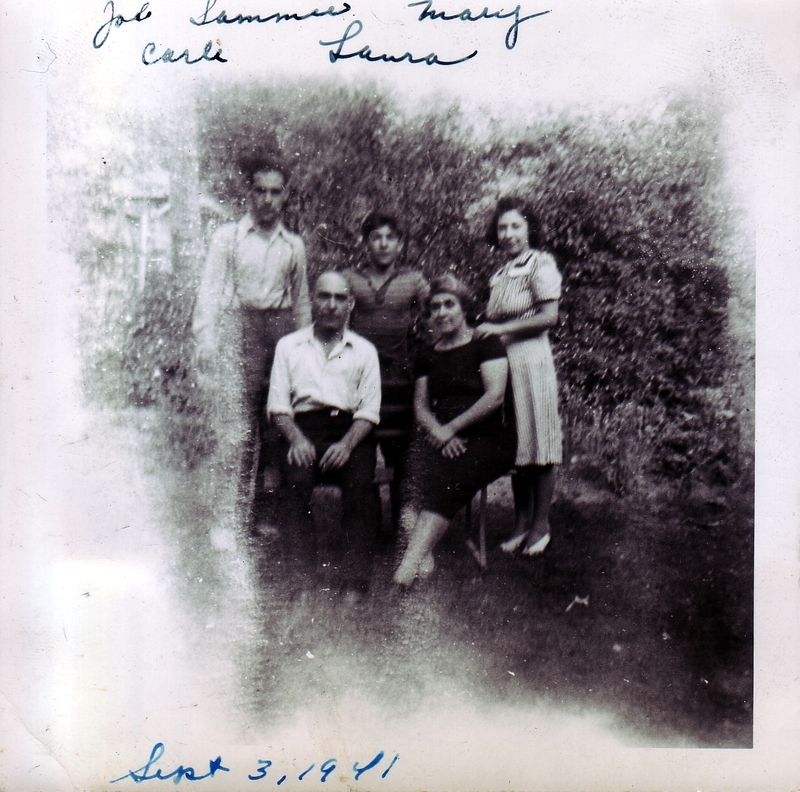 * possible mislabeled name on top of photo? 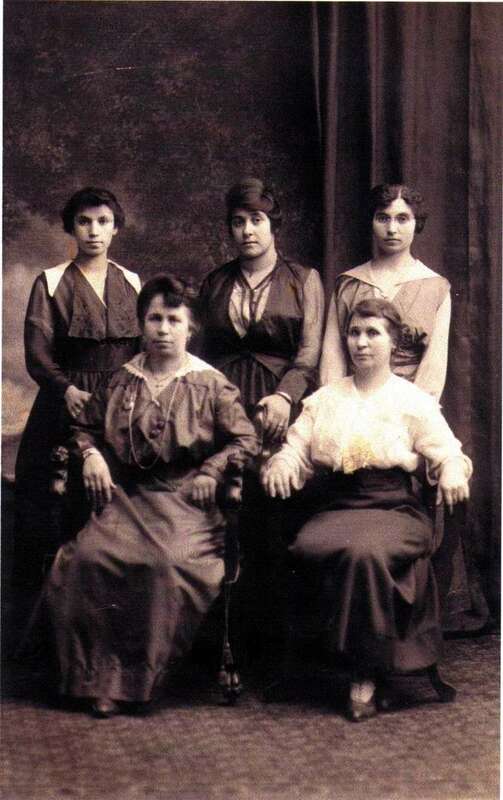 Standing , from left to right: Rachela (Carrie) Restivo Gulino, Laura (Baglia) Restivo, Arcangela (Angeline) Restivo Auria. 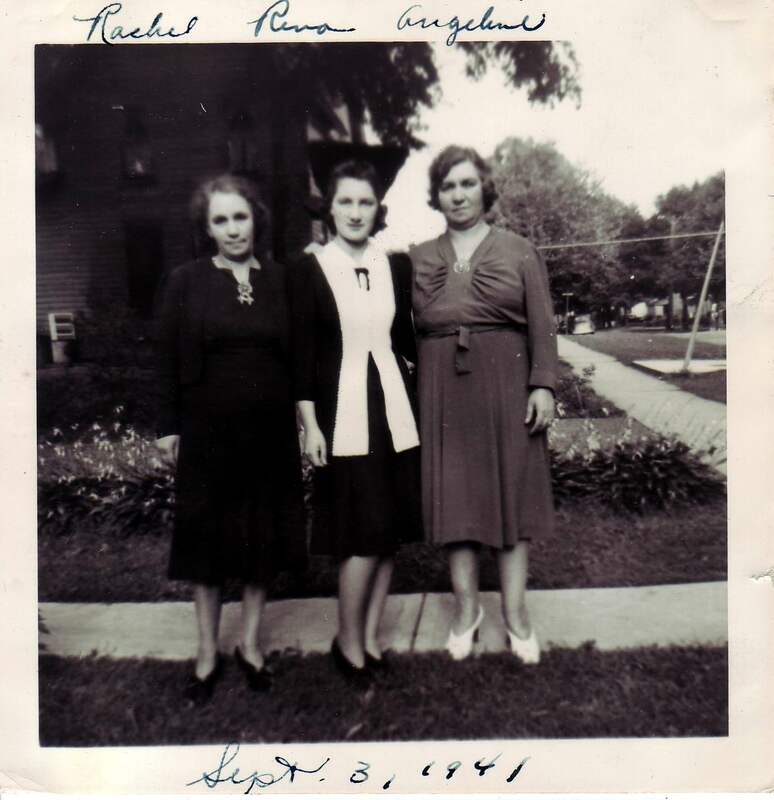 Rachela & Arcangela are sisters. 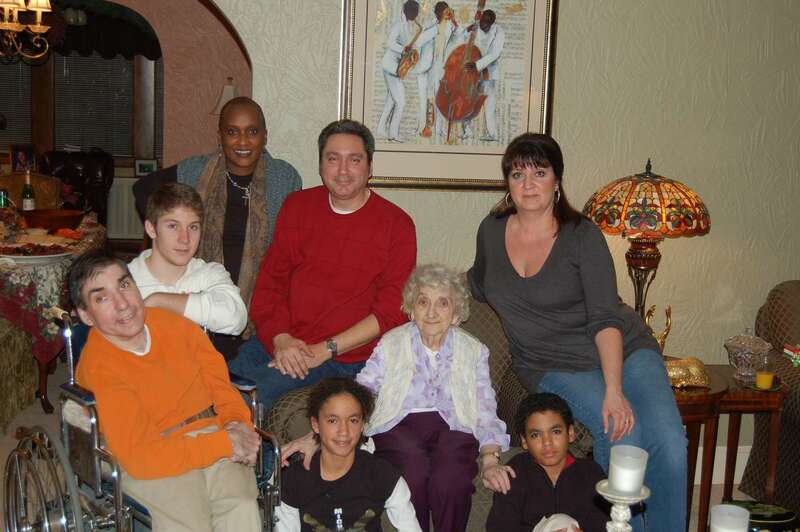 Laura is the wife to their brother Carmelo. 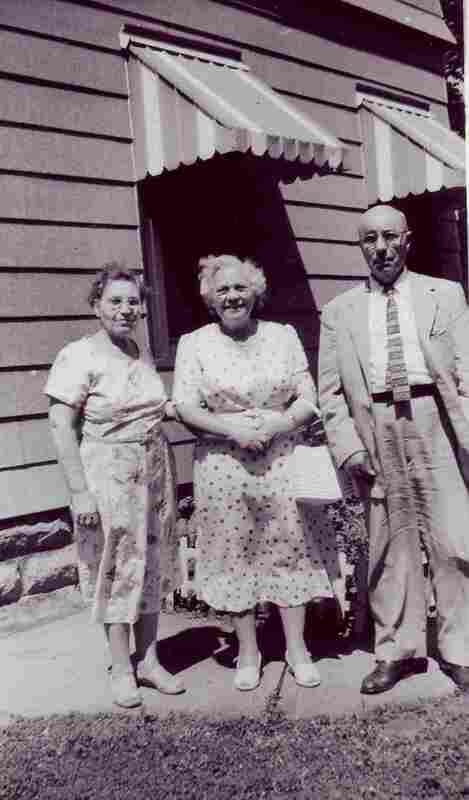 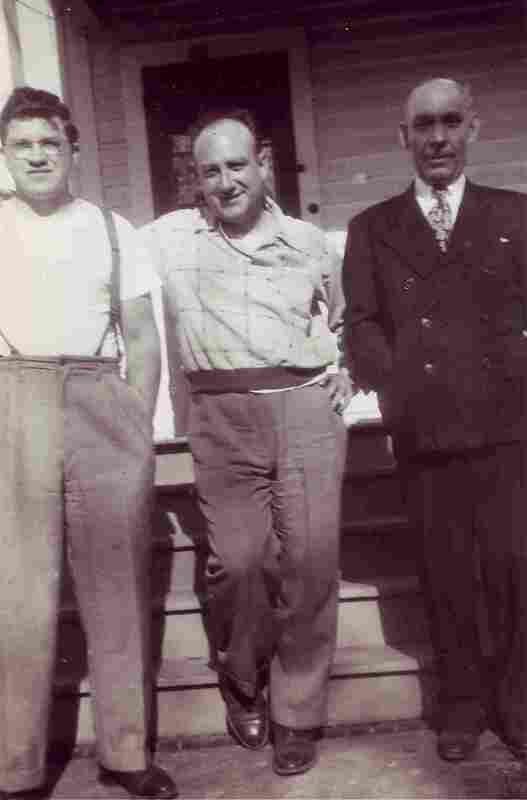 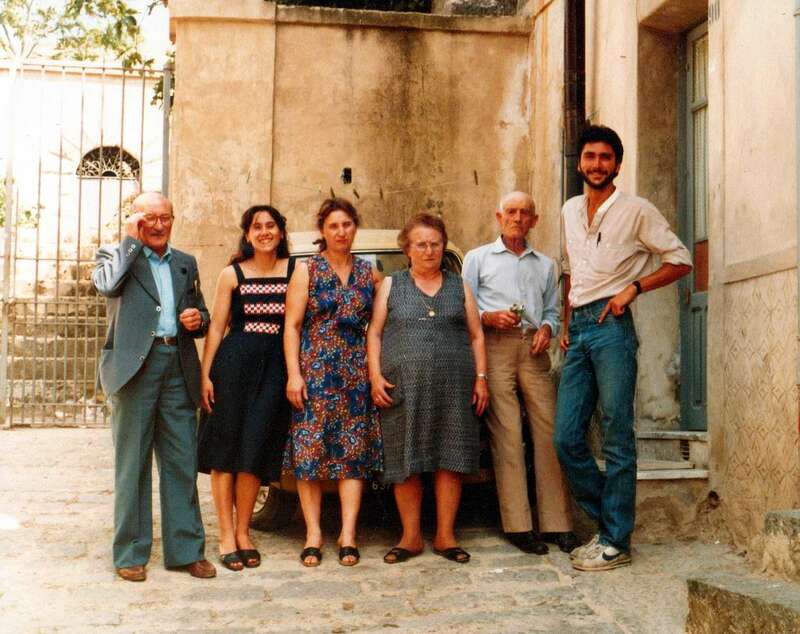 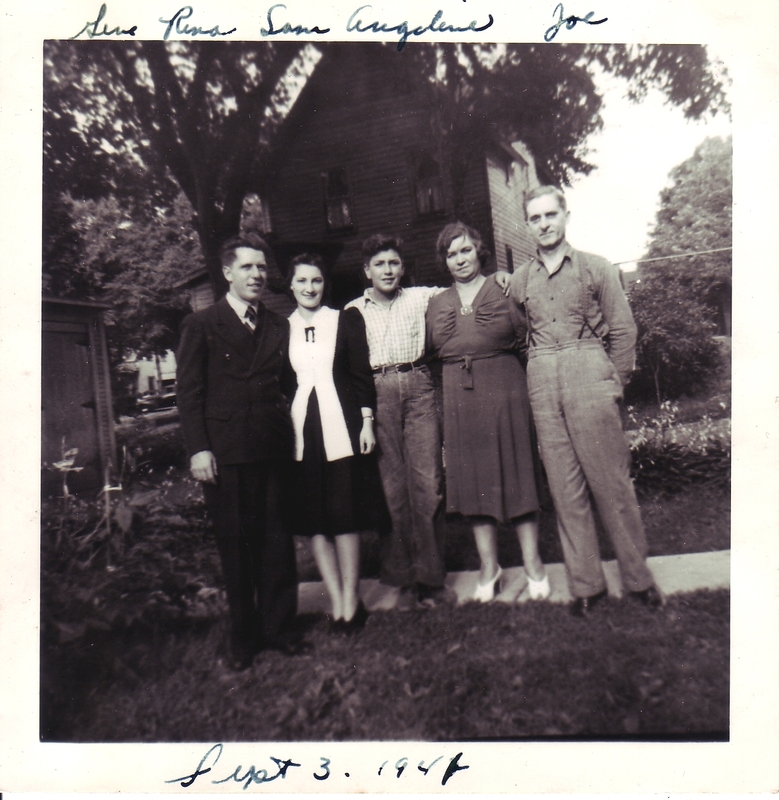 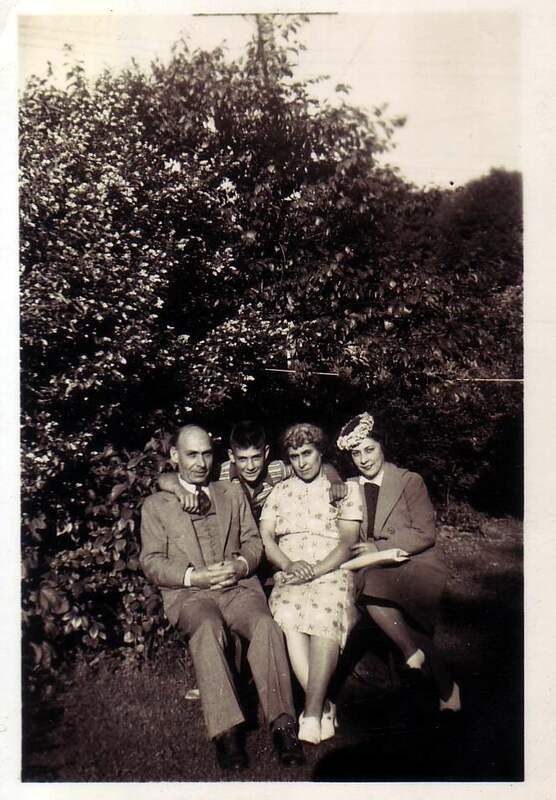 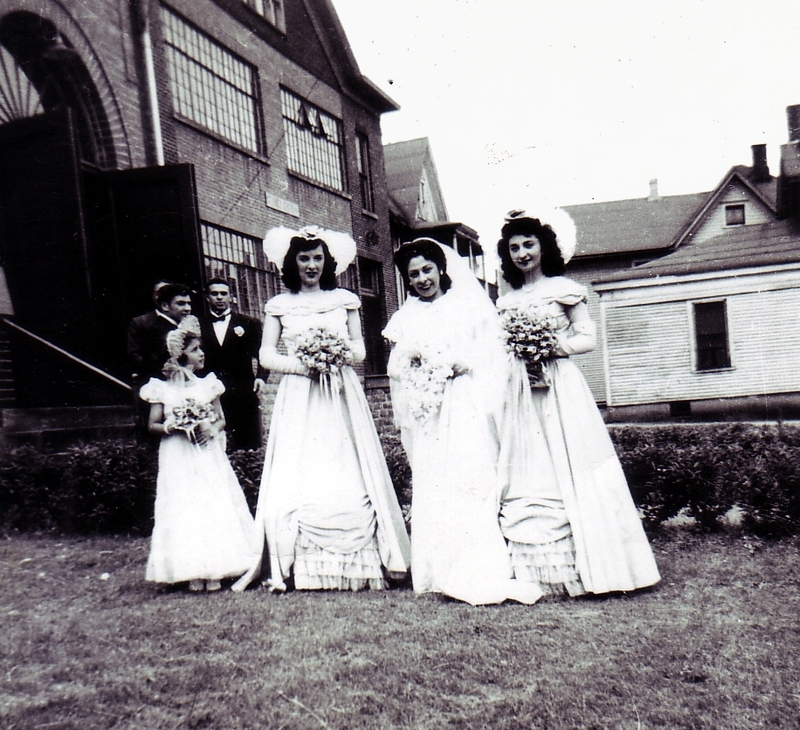 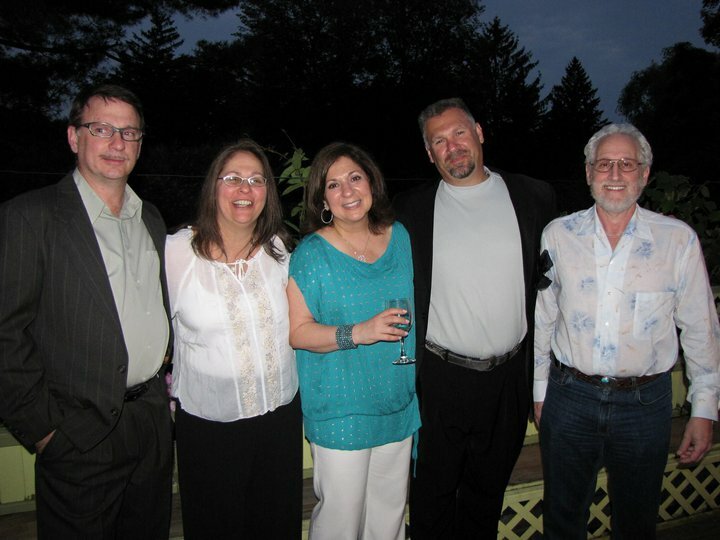 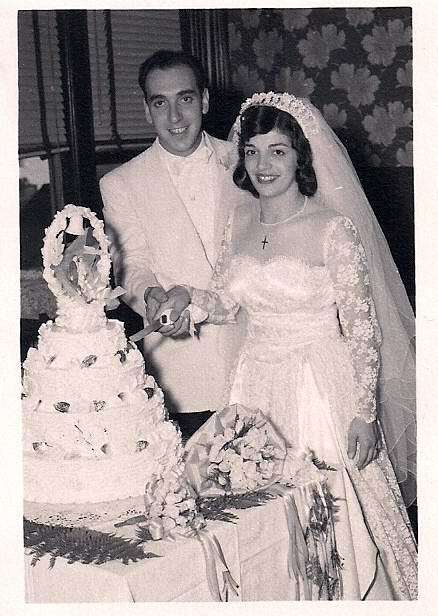 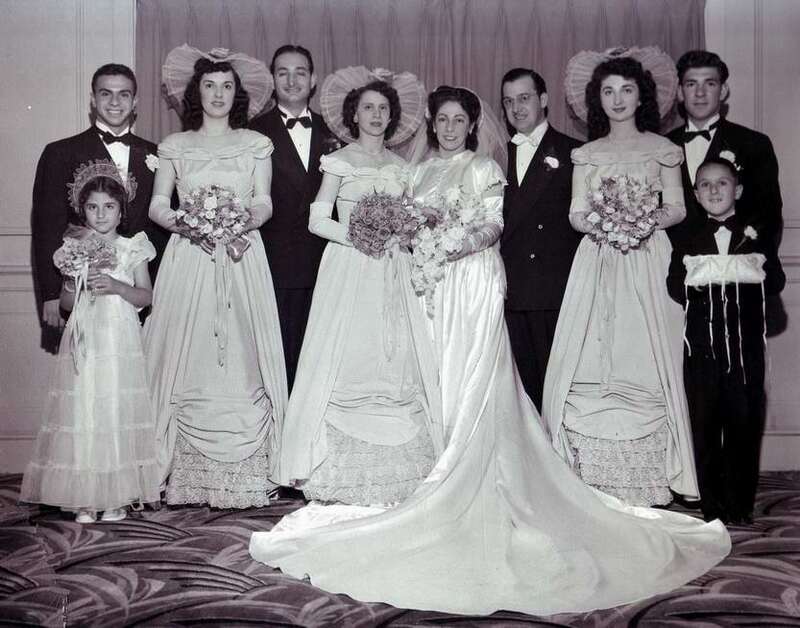 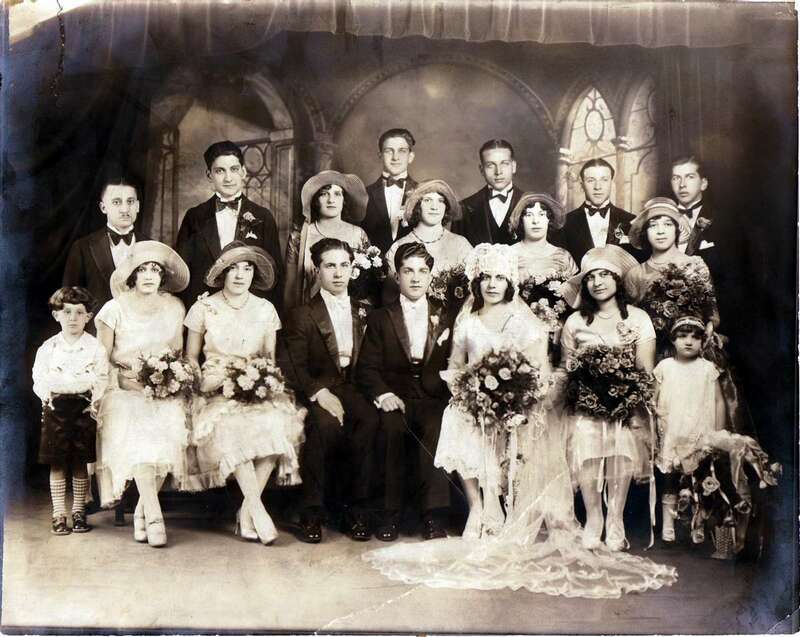 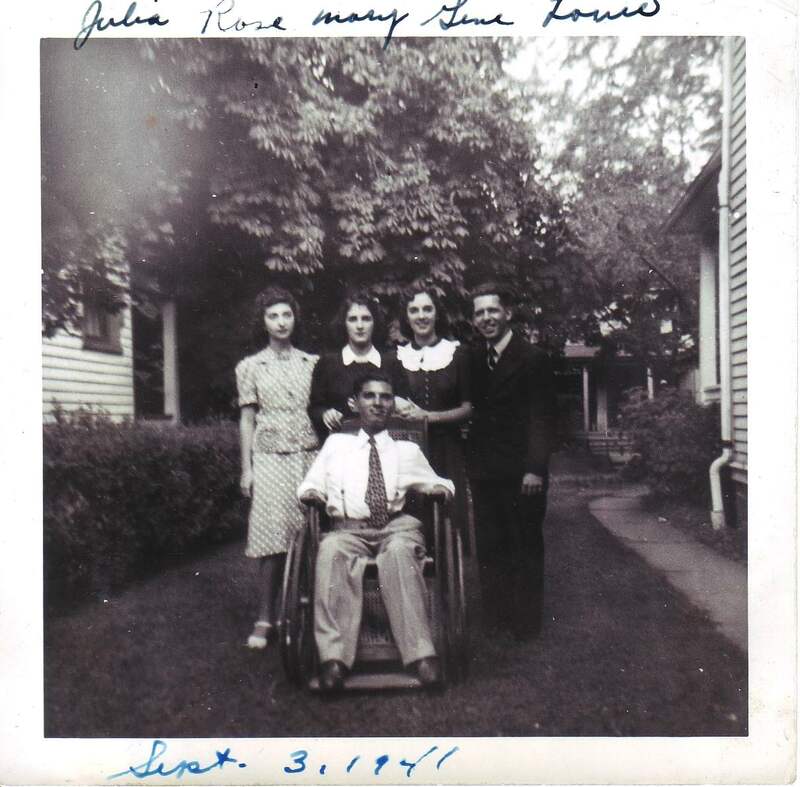 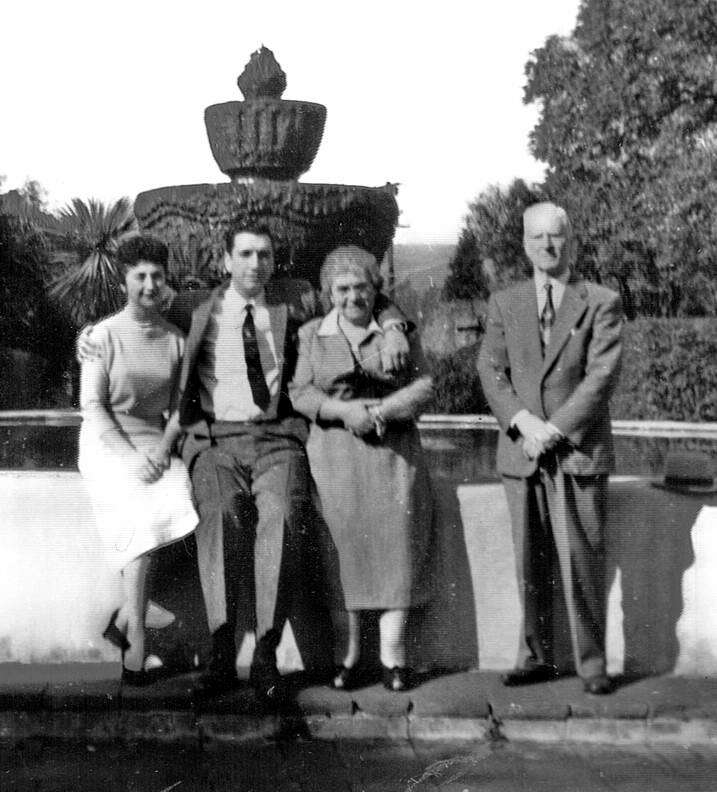 From the left: Laura Restivo Faller, Carla Restivo Ventura, Carl Restivo, Sam Restivo Jr.
On the left is Mr. Bellavia, and between are other Restivo cousins.